Maria Green is one of the most well respected coaches in the South East. Jumping to junior and young rider national and international acclaim in the 1980's which culminated in a gold medal place at the junior European Championships. Maria's education with horses has encompassed so much more than teaching horses to jump big fences. 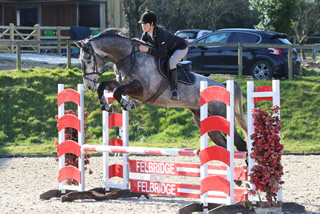 With a wealth of experience in every discipline from Dressage and Point to Point to Eventing and Team Chasing, Maria's unique ability is to quickly assess the strengths and weaknesses of every combination and find an individual plan riders can feel confident will take them to a level they had only dreamed of. These skills emanate from a myriad of sources - Her own struggles acheiving with horses from the bottom of the pile, training with world class coaches, observing alternative practitioners sometimes considered "wacky" and not forgetting the experience of breaking in, training and competing thousands of horses. Maria is a level 3 UKCC coach/ the highest level coaching qualification available currently to UK sports coaches. 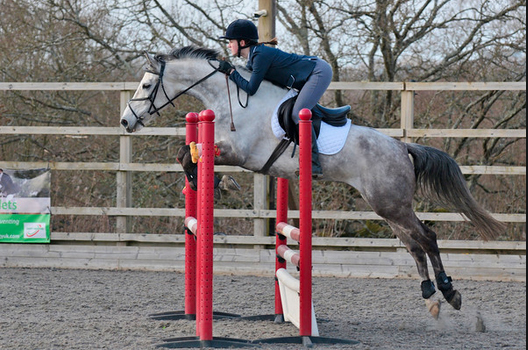 This gives her accreditation as a BritishShowjumping coach and in 2015 Maria qualified as a BS para coach. Maria is also CRB checked and trained in equine specific first aid. Maria's ethos is simple - to stay open minded about different strategies that optimise the performance of every horse and rider she meets. Maria and Unique jumping to 3rd position in the All England 1.20m championship at Hickstead. 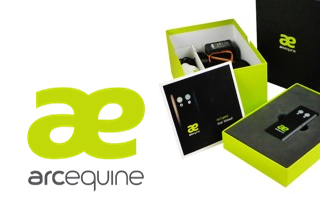 Read about how Maria was introduced to the ARC EQUINE to treat her own horse and now RECOMMENDS it to ALL her clients!